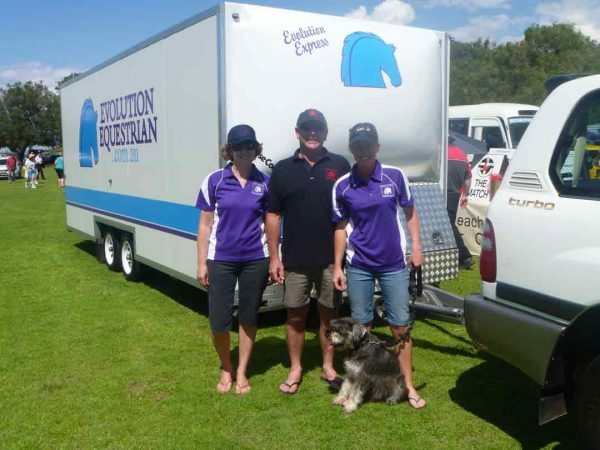 Evolution Equestrian has become a family business for Anna , Lyn and Glen Johnson. 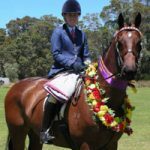 Dressage and Showhorse rider Anna Johnson had the desire is to share with you her favourite horse and riding wear products, sourced from all over the world that fulfill our four requirements of Quality, Functionality, Innovation and Style. 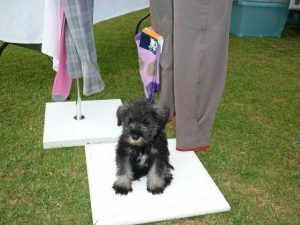 The brands sought out are those we have tried, tested and loved ourselves, over many years of recreational and competitive equestrian activities. We welcome your suggestions, comments and feedback on the range of products and the service we offer. We hope you love our range as much as we do! 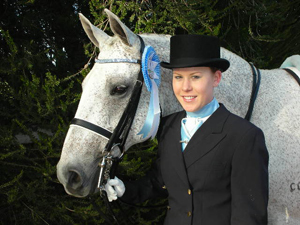 Right: Anna & Millhouse at 2007 WA State Dressage Championships; Runner Up Medium & Advanced State Champions.